Thank you for taking the time to speak with us today. For those that are unfamiliar, what are binary options and what are the trading advantages they offer? A binary option is a type of trading option with a fixed payout in which you predict the outcome from two possible results. If your prediction is correct, you receive the agreed payout. If not, you lose nothing more than your initial stake. It’s called ‘binary’ because there can be only two outcomes – win or lose. 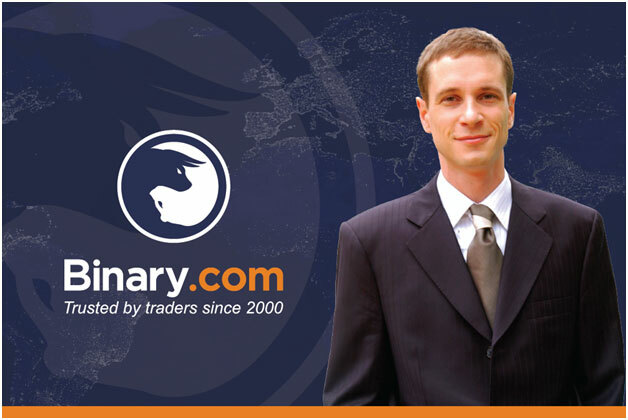 Binary options trading on Binary.com is very flexible as traders are able to trade on all markets, such as Forex, indices, and commodities, and in all market conditions, using up/down, touch/no touch, and in/out trade types. Traders can choose their own durations, whether short-term or long term, ranging from 10 seconds to 365 days. Binary options trading can be done in three steps: define your position, get your price, and make your trade. Can you tell us about your trading platforms and their advantages? For experienced traders, our WebTrader platform is an advanced trading platform that can be customised according to personal preferences. The Binary.com MetaTrader 5 (MT5) platform enables our clients to experience MT5’s renowned reliability, offering more trading opportunities. 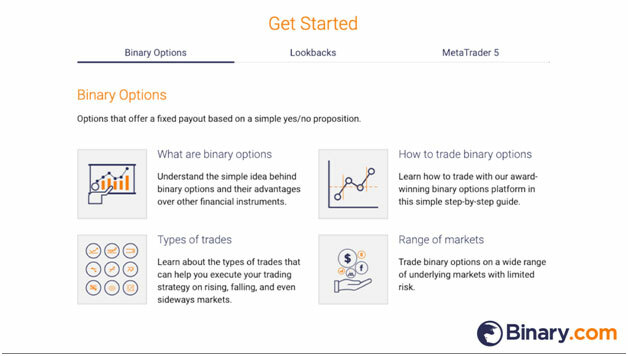 Binary.com MT5 connects traders to the MQL5 community where they can interact with other traders, exchange trading strategies, and subscribe to the Expert Advisor service to obtain useful insights on trading strategies. What is the technology offered to enhance your clients’ trading experience? For advanced traders looking to automate their trading experience, Binary Bot enables traders to build their own trading bots that comply to a set of trading parameters, download bots built by other traders, and sell their bots on the Binary.com Shop. We believe in embracing open source technology. Binary.com APIs are available for developers to build their own trading platforms that are supported by our patented pricing technology. 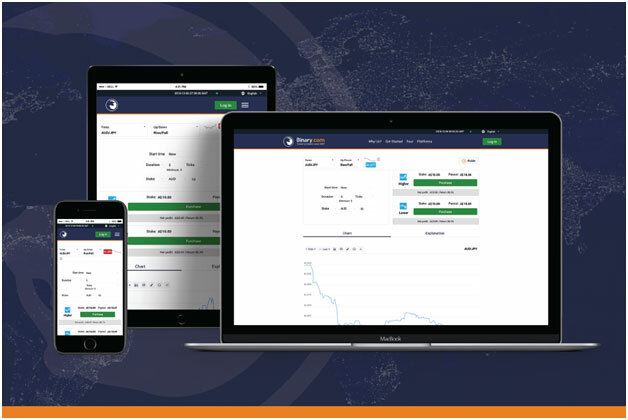 This allows for a customisable trading interface to be incorporated into a user-built platform. Developers can then earn commissions from trading done on their platforms, via our affiliate programme. What advice would you give new traders? Learn about the markets, study the best practices in trading, and be aware of the risks involved. Start small and only use money you can afford to lose. Don’t expect to get rich overnight. Learning to trade successfully takes time to master. What are some of the resources Binary.com makes available that help traders understand market performance and create a daily trading plan? The Binary.com Academy offers various learning materials to help new traders understand the essentials of trading, consisting of weekly webinars, training videos, market updates, and guide books. The idea is to educate non-traders on how easy it is to get started, encouraging them to try their hand at trading and get better at it. Are there any new products that investors should keep an eye out for? We are excited about two new products launched earlier this year, which are lookbacks and call spreads. Lookback options allow traders to “look back” on the life of a contract to determine the payout received. Three types of lookback contracts that we offer are High-Close, Close-Low and High-Low. With call spread contracts, you may win the maximum predetermined payout if the exit spot price is greater than or equal to the predetermined upper barrier level. If the exit spot price is between the predetermined lower and upper barrier levels, the payout will be in proportion to the difference between the exit spot price and the lower barrier level. No payout is given if the exit spot price is below the lower barrier. The maximum that you could lose with a call spread is the amount that you paid for the option. This means that your risk is always limited to your initial investment. Lookbacks and call spreads are available on our proprietary Volatility Indices, which are synthetic assets that simulate market volatility. Trading on Volatility Indices is available 24/7 and you can purchase your first contract with a minimum multiplier of $1 on a fiat account, or 0.01 on a crypto account.